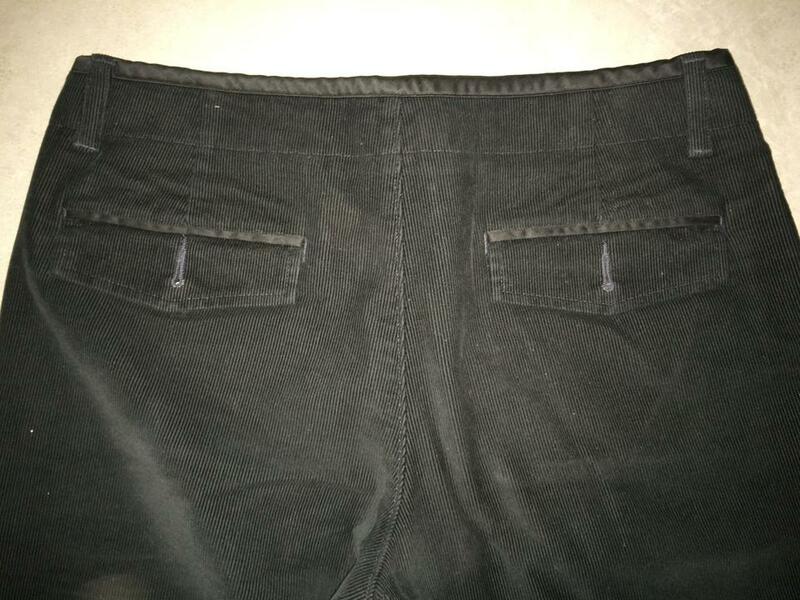 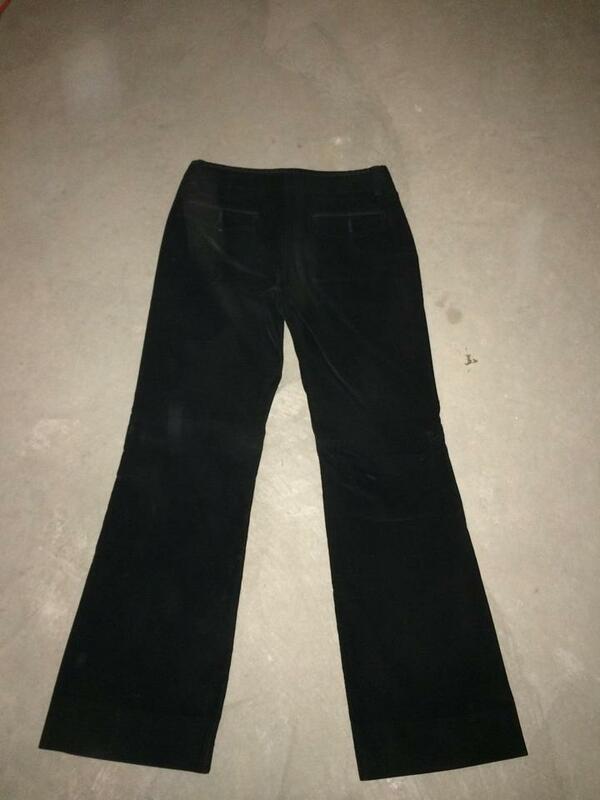 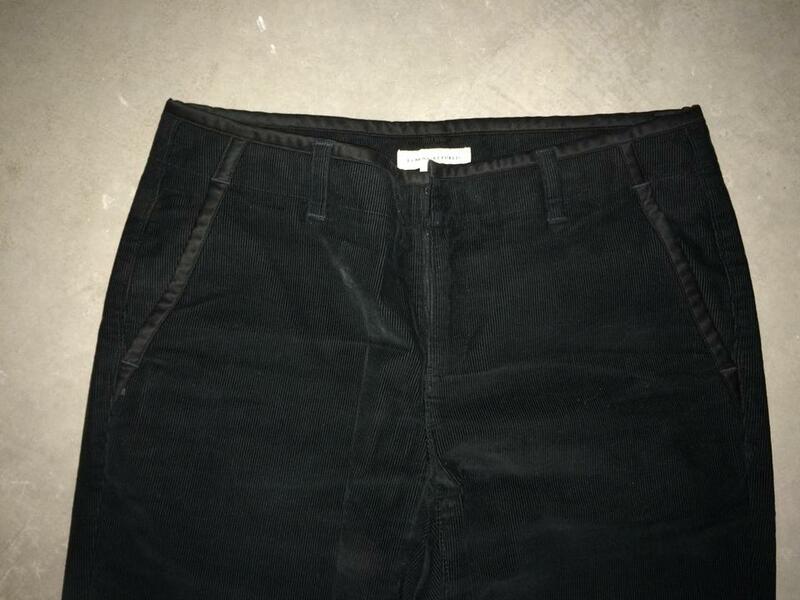 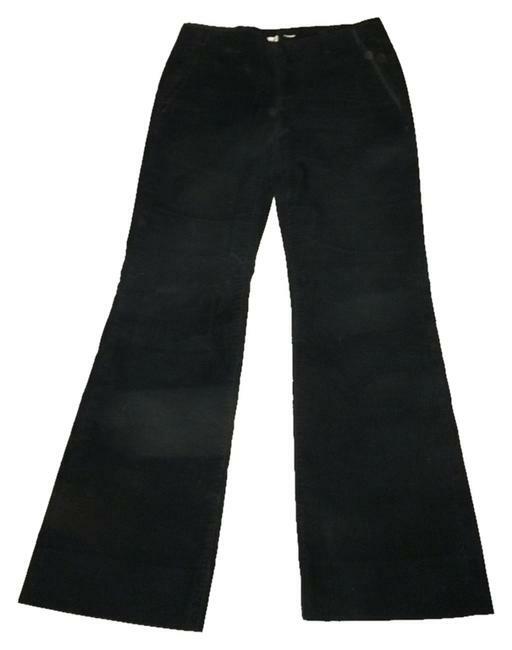 Black dressy corduroy pants. 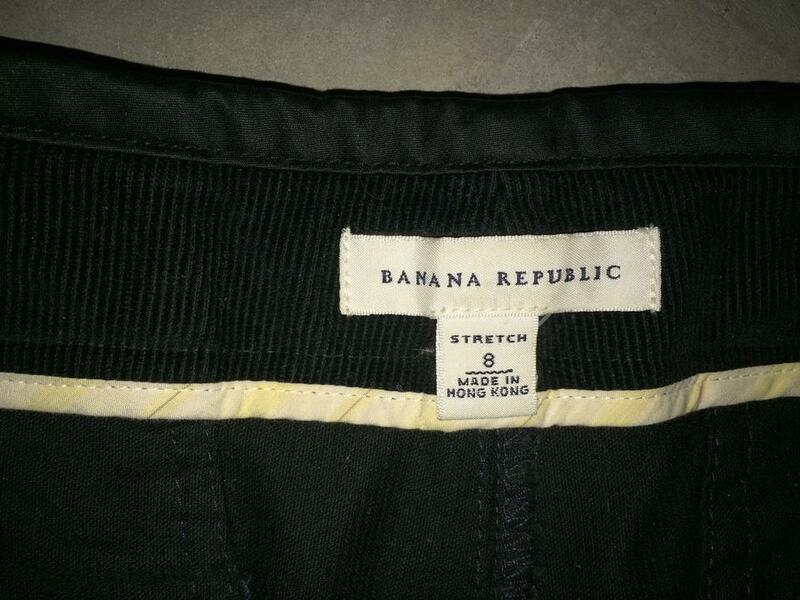 Boot cut from Banana Republic. Hardly worn.